Sometimes we just need to copy documents. The UPS Store, Findlay is one of more than 4,400 locations in the United States and is your dependable, local printing company who can quickly produce color copies or black and white copies while you wait. On second thought, why wait when you can easily accomplish this now from the convenience of your office, at home or even from a lounge chair at the beach. Simply upload the document that you need copies of into our online document builder and select from the drop down options that best describe how you want the copies printed. Do you want color copies, black and white copies and how many copies would you like of your document? – then easily proceed through the check out process. Our turnaround times are fast which allow you to conveniently plan your day around picking up your completed copies. It really is that easy. Whether you want black and white or full color on your next quick print or copy project, we can do it all. Select from our comprehensive list of printing options which best describe your finished product, upload your print ready artwork and check out – It really is that easy. Choose from a vast variety of exciting products. The UPS Store Findlay offers more than just copies and prints. 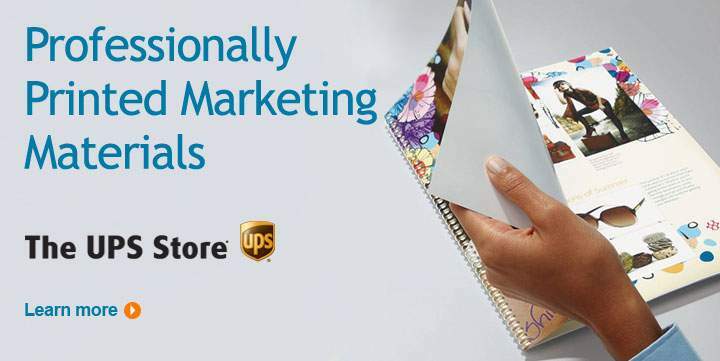 Visit our full product section to see what The UPS Store has to offer you. Whether your need is business cards, postcards, envelopes, or all of these, The UPS Store Findlay has your small business needs covered. Choose from hundreds of exciting designed templates to find a style that sets you and your business apart. Visit our “All Products” page to see the many possibilities that The UPS Store has created for you. Have your own designs? No problem! Use our website to simply upload your own designs, and create beautiful and unique custom print products that fit your branding needs. Have you ever found yourself asking this question? Where can I make Copies? If you are like most people, you have. The simple answer is The UPS Store, Findlay. With more than 4,400 locations, ‘where can I make copies’ should never be a question you have to ask yourself again. In the fast paced world we live – time matters and time management matters even more. The UPS Store’s advanced online document builder was built for those who need to be able take care of the little things when they have very little time to do it. 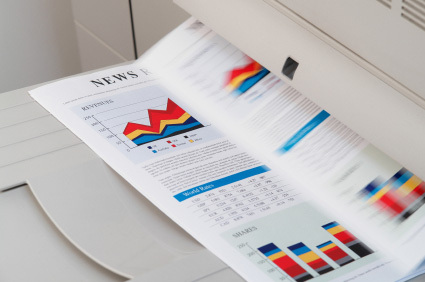 Our printing services enable you to schedule the copying and printing of any important documents that you need, such as: bank records, tax documents, W2’s, legal documents, church bulletins, church programs or even graduation programs… all from the convenience of your home or office. It was not lost on us that some of the above described documents need to be copied and printed on different sizes of paper, type of paper (thick or thin) and even on different colors of paper. 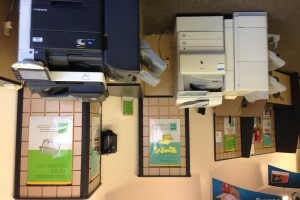 The UPS Store, Findlay copy and printing services support all the common paper sizes that you are most familiar with – 8.5×11, 8.5×14 and 11×17. 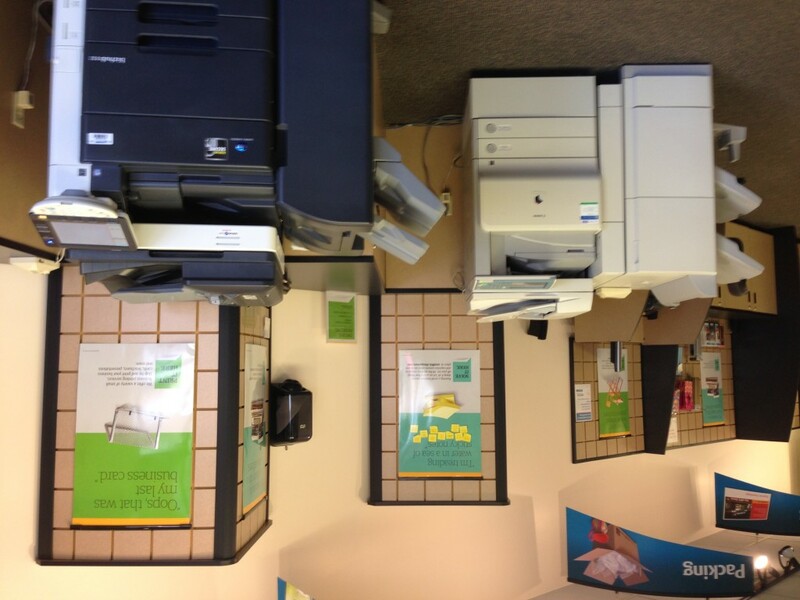 To get started, you can bring in the documents to The UPS Store, Findlay or you can upload your file(s) (multiple file types and multiple files), then select color copies or black and white copies, the type of paper (thick or thin) and the quantity you need printed. Once you have made those selections proceed through check out. If you have any questions as you go through this process our dedicated customer service professionals are only a live chat or phone call away to assist you. Really easy to use their service! Thank you!